After the second data leak, Google announced they are going to shut down the consumer version of Google+ in April next year. Just few months ago Google announced the shut down of their social media Google+ after the revealed information of major data leak, where the developers have had free access to user's personal information for about 3 years. Originally, the social media was scheduled to shut down its consumer version in August 2019, but due to this second major leak it's now set to terminate usability in april 2019 - whole 4 months in advance. The new data leak has impacted 52.5 million users, who could have had profile information such as e-mail, occupation, name and age exposed to developers for 6 days, even if their accounts were set to private. Some apps could also access profile data, which was not shared publicly. The user's data were accessible from 7th November to 13 November, and it was discovered by Google themselves. 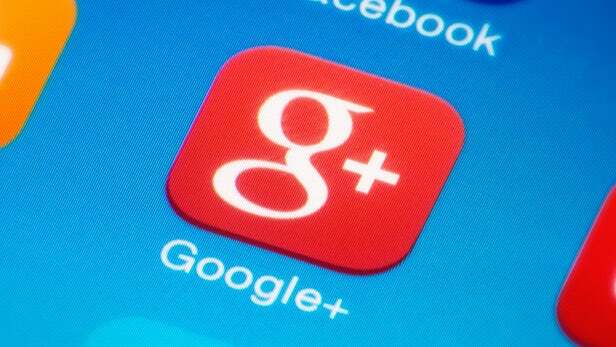 In spite of its promising concept, unfortunately Google+ was not able to grab Internet's users attention. The service will be available for companies that subscribe to its G Suite service, despite the shut down.